Every year during the month of September, some of Turkey's coastal and central towns have festivals to celebrate the grape harvest. Traditionally, this takes place in early fall, but as the harvest date depends on how ripe the grapes are, some grape harvest festivals may take place in late August or even October. Town residents prepare for days of madness and the atmosphere reaches a climax with music and entertainment. In Turkey, each region has its own grape harvesting traditions, but they all herald the arrival of fall. Bunches of grapes are placed in large baskets after the vines are cut with scissors and knives. They are dried according to their purpose, one of which for example is making "pekmez" (molasses-like syrup made from the boiled down juices of grapes) or wine. 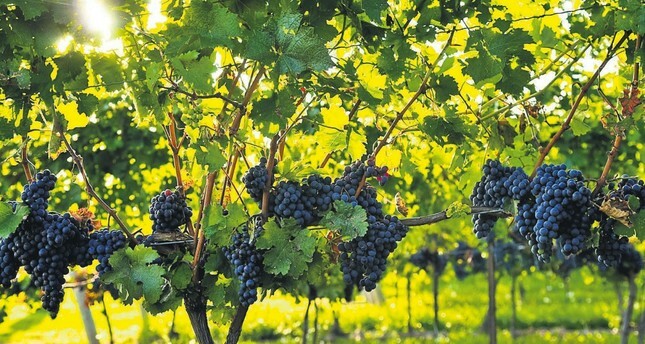 For tourists visiting Turkey this fall, here is a travel route for the upcoming grape harvesting festivals mostly in the country's central and western regions. Located in the Şarköy district of western Tekirdağ province, Mürefte is a major grape production area. The town has the first and only viniculture museum and with its unique grapes, it should definitely be included on your travel list. This year, the 2nd Thrace Grape Harvesting and Ecology Festival will be held between Sept. 2-4 and will feature music from local and foreign bands. Various activities from workshops for children to grape harvesting, animations to action stands and competitions will all be available at the festival venue. Among the festival guests are Macedonia Folk Dance Show and Kavala Folk Music Group, Ahırkapı Roman Orchestra and Şubadap Group Children's Concert. Children may attend puppet making workshops, a clown puppet making workshop, illustration workshop and a cake baking workshop. Have you ever been in grape harvesting in Eastern Anatolia, where grapes have been growing for thousands of years? In Elazığ, the city's indigenous grapes - Öküzgözü and Boğazkere - are squeezed to make molasses. "In the hills outside Elazığ, it is heated and combined with wheat flour. Once sufficiently thickened, strands of walnuts are dipped into the liquid, then hung to dry. The resulting product is called orcik. We watched it being made in a large cauldron supported above the heat source by marble column fragments," reported Katie Parla, a well-known travel and food blogger in one of her accounts. The city hosts a grape harvesting festival each year at the end of September. The smell of grapes on the slopes of mountains shows us that both the nature and the efforts of mankind pay off. The Aydıncık Village in Elazığ has also some of the best special vineyards in Turkey. In Cappadocia, viniculture dates back 3,700 years. Here local women gather to boil down the fruit in big vats. From September to October, tours are available in Cappadocia to experience the grape harvest with locals. 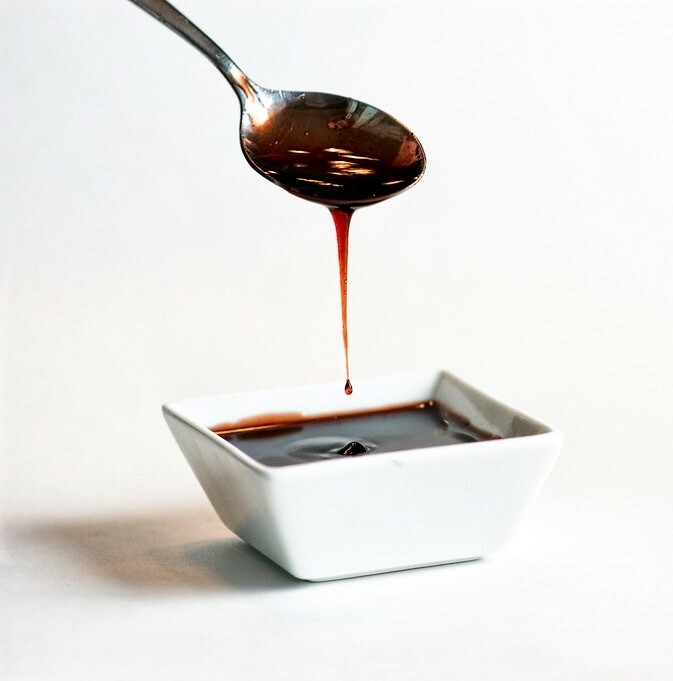 During a full day tour, you can experience the entire process of making molasses; beginning with harvesting the grapes from local fields and then watching the molasses boiling process with local women of the village. In Cappadocia, the Ürgüp International Grave Harvest Festival, which aims to introduce and promote the grapes of Ürgüp, is a culture festival organized annually for the past 44 years. This year, the festival will be held from Sept. 9 to Oct. 11. Concerts, various competitions and talk sessions will take place throughout the festival. 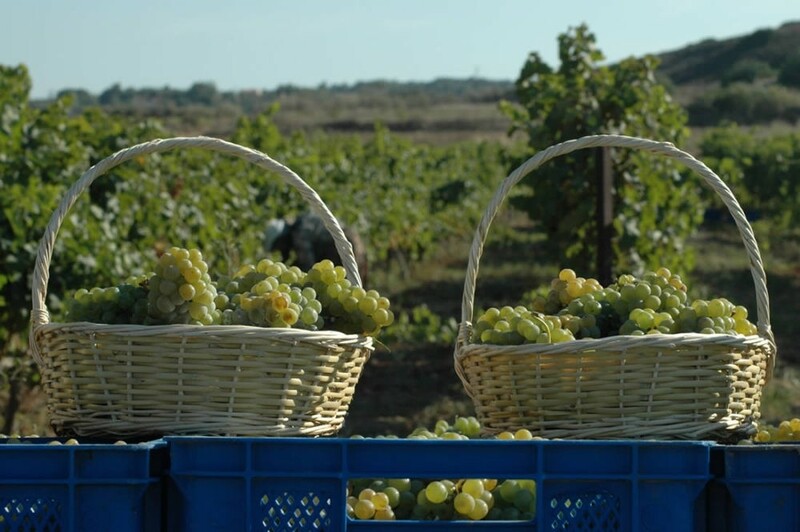 The grape harvest in western Kırklareli city is organized usually in the third week of September as the grapes are first collected for consumption and therefore, the grape harvesting takes place later. Like other places in the Thrace region, during grape harvesting times, the mood of the city changes immediately. Bozcaada is a must stop on the grape harvesting route. The grape heaven of our country, Bozcaada is full of vineyards. 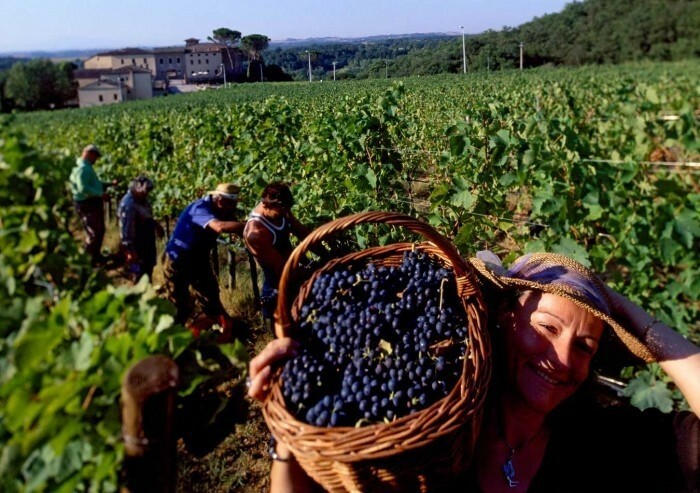 During the four-day festival from Sept. 2 to Sept. 5, the producers organize representative grape harvesting in their own fields and people are taken to the vineyard together with the workers of the vineyard. Like in the old days, the grapes harvested are transported by tractors or small trucks to the area where live music takes place. Each year, panels, art exhibitions, grape competitions, backgammon and football tournaments and theater performances take place at the festival.